Great for history buffs, foodies, and wine enthusiasts—or anyone with limited time to explore Tuscany—this tour lets you enjoy the quintessential wine-country experience in just half a day. Your small group (with a maximum of 16 people) will visit two different wineries in the famous Chianti region, taste and learn about of the region’s top varietals, and savor an authentic Tuscan meal at an elegant winery estate. Accompanying you will be an English-speaking guide whose knowledge enriches every aspect of your trip. 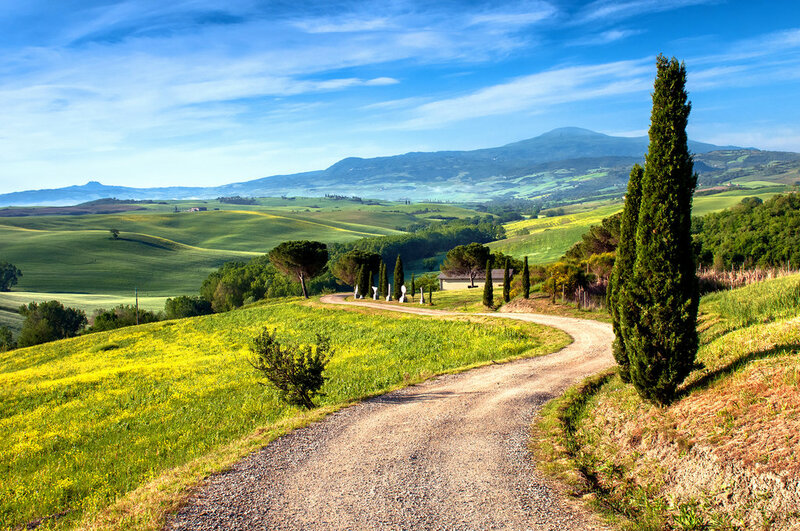 After meeting your group, you’ll board your private and comfortable coach for the half-hour-long ride to the Chianti region—where some of Italy’s most famous wine varietals are grown. During the drive, which will take you through rolling hills planted with olive groves and wine grapes, your guide will tell you about the area’s centuries-old wine-making traditions. Good walking shoes for the vineyard tours.